River Run Farm is situated along the Beech Fork River in beautiful Springfield, Kentucky. 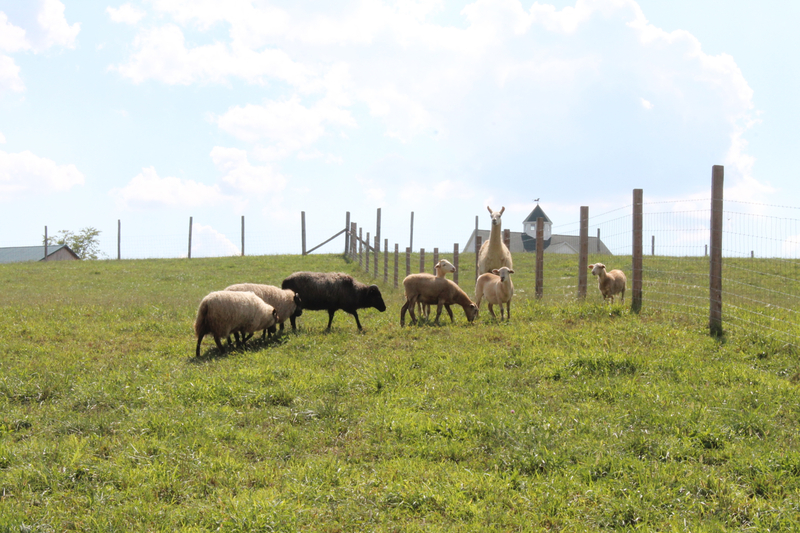 We are a small family operation committed to farming sustainably and nourishing our community with healthy food. Please have a look around to learn more about our diverse operation.